As the most trusted choice for differential and rear end repair in Stillwater, Minnesota, we feel it's time you get in touch with how your vehicle’s differential functions. The differential is the mechanical component located between the wheels—attached by the axle shaft—that allows the wheels to rotate at different speeds. This helps hug the corners of a turn, when the outside wheels must rotate faster than the inside wheels.Left un-serviced, a differential that is broken or unrepairable is a safety hazard. 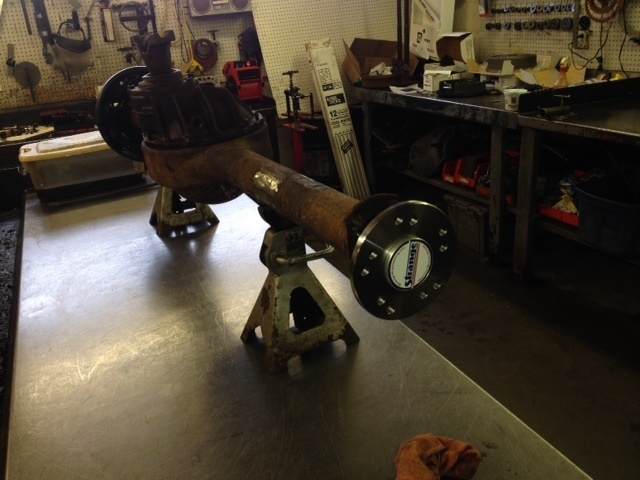 The first thing our ASE certified technicians will do, is check the differential fluid. The fluid is what keeps the gears, bearings, shafts and other internal components protected and cool. Keeping them topped off, greatly extends the life of your differential and vehicle altogether. Eventually, heat, pressure and friction will break down the additives in differential fluid, or the differential will get worn out and need to be replaced. Here are the signs that your vehicle's differential or rear end needs the professional attention of a Certified Transmission and Total Car Care technician. Certified Transmission and Total Car Care has 14 years of experience in Stillwater differential and rear end service and repair. We fix only what needs to be fixed. No over-charging and no hidden costs. When we see that a differential is failing, or is showing signs of disintegration we recommend that it is repaired right away. 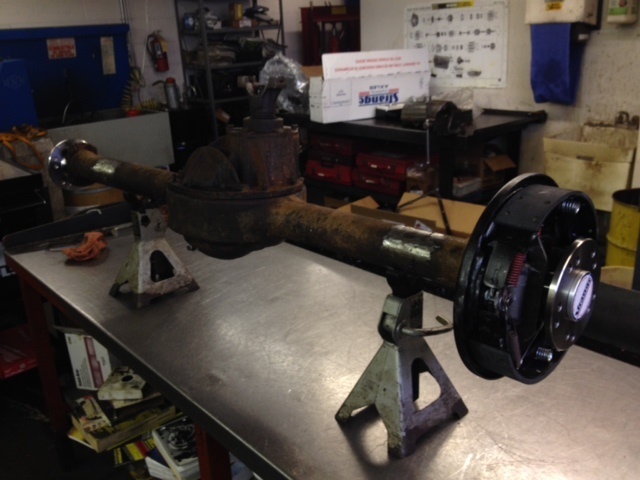 Certified Transmission and Total Car Care can rebuild and customize your ford 9" rear end. 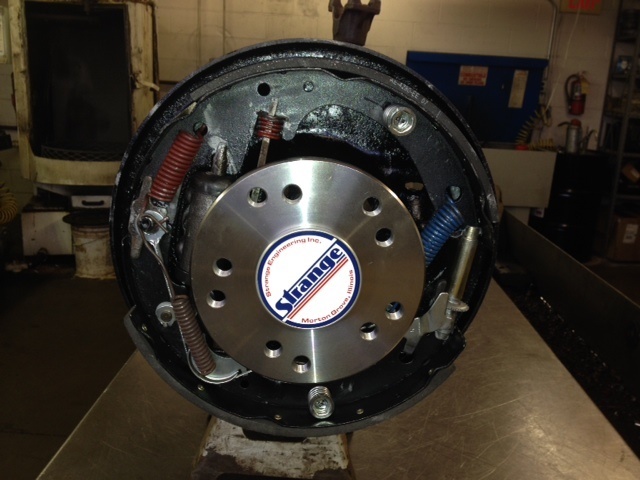 If you need new seals and bearing, gear ratio change, carrier, axle change, brakes adjusted, spring perches or brackets welded we have the knowledge and expertise to handle most ford nine inch repairs, set ups and fabrications, in car or out .